By 2020, the aim of the government of Oman is to achieve a GDP growth of 3% by creating multiple business and job opportunities and maintain safe inflation levels at 2.9%. The SME’s, Start-ups, Entrepreneurship are into prime focus that will boost the economy to a great extent. Omani Government is heading its journey to build a smart-city. Strong networking base built through the trade agreements would help even the start-ups and entrepreneurs to climb up the business ladder. Arabian countries are well-known as an export centre for oil and its by-products. Now, the government of these countries is slowly shifting its focus towards the non-oil sectors. Oman has also initiated the same and is looking forward towards encouraging the non-oil sectors and benefit the economy overall. The ultimate aim by 2040 is to increase the GDP of the economy by 10%. This would increase the number of expats living there to a large extent. Analysts have come up with a population count of 5 million people that will be reached in the next two years. Increased population would ultimately demand more business activities to be carried on. Well, now you must be wondering about the benefits will you provided with. Well, the answer to your question lies below. Thus, you have seen the opportunities that lie in Oman business in different sectors followed by the benefits derived. Next, let’s have a glimpse at the investment regions inside Oman. In a nutshell, we can say that Oman has widespread its wings to businesses of different nature and size. 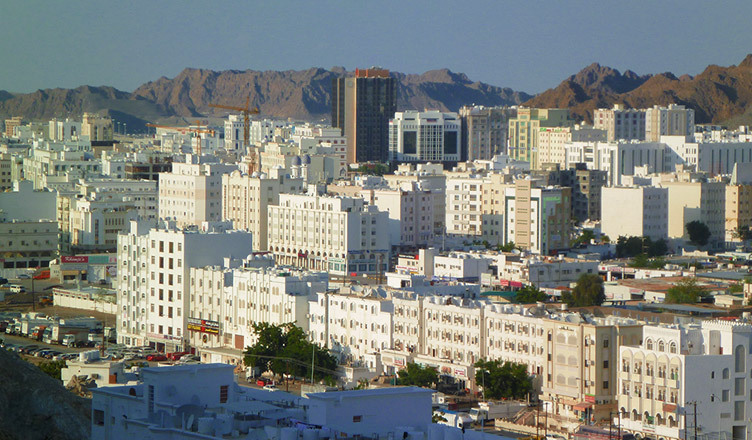 The chances of establishing a small business in Oman have shot up in proportion to those of large business entities. If you are planning to establish a company in Oman, the best you can do is to consult a business consultant who can understand your business needs and help you in doing business in Oman. Business Setup Worldwide will accompany you in the entire process of incorporation, settle the legal activities and will help you in building your business foundation in Oman, the future business hub. We have a huge portfolio of satisfied clients all around the world. For further information or any query, do contact us. We’d be happy to assist!